Our lawyers are dedicated to helping charities, not-for-profit organisations and social enterprises meet their legal needs efficiently, effectively - and in a manner that enables them to accelerate and enhance their impact. Anne Robinson is the founder and a Partner of Prolegis Lawyers. Anne&apos;s areas of advice include corporate law, governance, charitable trust structuring and tax issues. 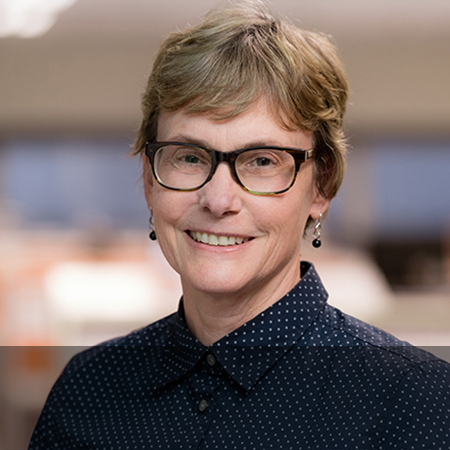 Anne has advised charities, not-for-profits and philanthropists on corporate law, governance, charitable trust structuring and tax issues across the whole range of Australia's charitable institutions. She has also had 30 years' experience in governance of not-for-profit organisations, including as director and board chair of several significant and well-known charities, including Australia’s largest international aid and development organisation. Anne was Deputy Chair of the Not-for-Profit Sector Reform Council and a member of the NFP Tax Concession Working Group between 2008 and 2013. Anne is currently a member of the Australian Taxation Office Not-for-Profit Stewardship Group, a member of the Australian Charities and Not-for-profits Commission Professional Users Group and Chair of the Charity Law Association of Australia and New Zealand. Anne holds a Bachelor of Arts and Bachelor of Laws (Hons) from Macquarie University. Jon specialises in protecting the interests of charities and not-for-profits through his work in the areas of governance, operational and contractual arrangements, and dispute resolution. Jon is an experienced lawyer with a background in corporate and commercial law. He has advised charities, not-for-profits and philanthropists across the sector, over a range of governance and operational areas including corporate and project governance, director and trustee duties, indemnities, health record privacy, tax exemptions, organisational structures, risk assessments, contractual arrangements, disputes and reviews including sponsorships, projects, fundraising, collections and finance. He has provided advice to all organisational levels including to program managers, senior executives, CEO and boards. With a special interest in cross-cultural issues, Jon previously worked in an aid and development organisation in Mpumalanga, South Africa operating in communities across the region of Southern Africa suffering from the effects of AIDS/HIV. Jon holds a Bachelor of Medical Science and Bachelor of Laws from the University of Technology, Sydney and a Master of Laws from the University of Sydney with a focus on international law and development. He is a member of the Charity Law Association of Australia and New Zealand, a Graduate Member of the Australian Institute of Company Directors and currently serves as board chair of an international aid and development organisation. Seak-King has expertise ranging across the governance, regulation, funding and projects as well as the business operations typical of charities and not-for-profits. Seak-King has over 25 years’ experience as a lawyer. Prior to joining Prolegis, Seak-King was General Counsel and Company Secretary of World Vision Australia and before that, a partner with a major commercial firm. She brings to Prolegis expertise in governance and the functioning of Boards, charity status and tax endorsements and funding relationships (ranging from grants from governments, multilateral organisations and other bodies, general public and philanthropic donations and partnerships, and the newer models for financing social good). She is also experienced with project implementation, including unique ones involving social enterprise and the commercialisation of sustainable activities. Seak-King also brings substantial experience with the range of commercial service relationships and contracts typical for charities and not-for-profits. Seak-King is a Graduate Member of the Australian Institute of Company Directors and is currently on the Boards of Light Melbourne and Anglican Overseas Aid. 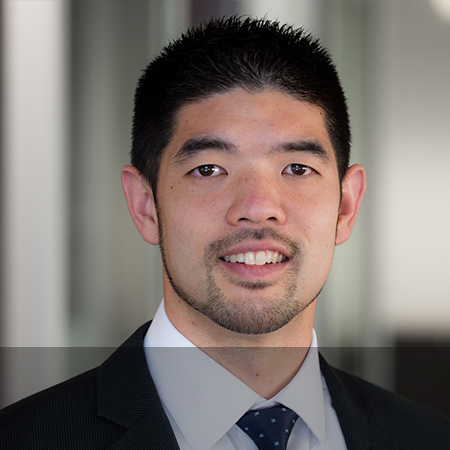 Jae advises on establishment, re-structuring, obtaining charitable status, tax concessions, and legal compliance. Jae was admitted as a solicitor in 2006. Since joining Prolegis Lawyers in 2009, he has advised on establishment, corporate and tax structuring, and legal compliance relating to charities, not-for-profits and philanthropic foundations. In particular, he specialises in advising charities and philanthropic foundations on obtaining charity registration, deductible gift recipient status, stamp duty exemptions and fundraising approvals. He is a member of the Australian Charities and Not-for-profits Commission Professional Users Group. 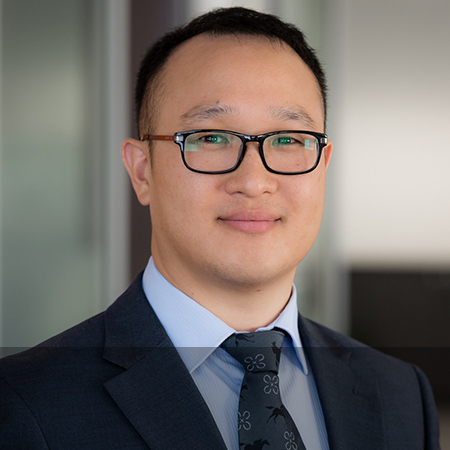 Jae was previously the writer of a regular legal column in a prominent publication in the Australian community and has been the speaker at several legal seminars. He is currently the company secretary of the Charity Law Association of Australia and New Zealand and is a director of an Australian charity carrying out community work in Asia. 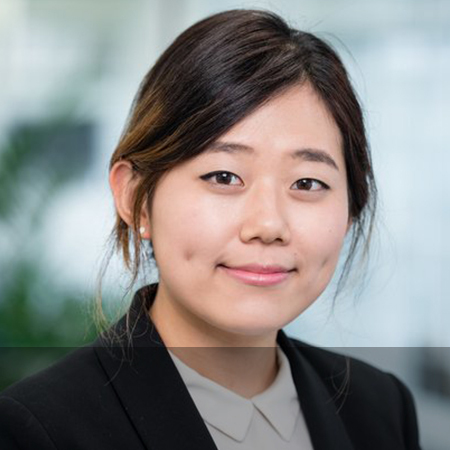 Jae has also worked in the Republic of Korea translating foreign legislation and legal journals, and served as an English-Korean interpreter in the Korean military. Jae holds a Bachelor of Law degree from Queensland University of Technology, a Bachelor of Theology from Wesley Institute (Sydney College of Divinity) and a Master of Arts in Theology from the University of Queensland. Alex is a broad ranging contracts and commercial lawyer who has worked in professional practice and in-house as a senior lawyer in both the charity and for-profit sectors. Alex began his career at Corrs Chambers Westgarth in Melbourne, moving to Holding Redlich and then on to senior in-house roles in Australia and overseas, including as Head of Legal at Lend Lease Retail (the retail property management and development arm of Lend Lease with operations across the Eastern seaboard of Australia, Singapore and Malaysia) and as Legal Counsel at Lend Lease Primelife (a major retirement village owner and operator). Most recently, Alex has been senior lawyer at Australian Red Cross, Ingeus Europe (a social enterprise B Corporation based in London) and at World Vision Australia. He specialises in negotiating funding and grant agreements and advising on specialist areas such as fundraising, privacy and counter-terrorism laws. Alex is a member of the Law Institute of Victoria’s Charities and Not-for-profits Committee and is the Church Advocate for the Anglican Diocese of Tasmania. He holds a Bachelor of Laws with Honours and a Bachelor of Arts, majoring in Russian, with Honours. 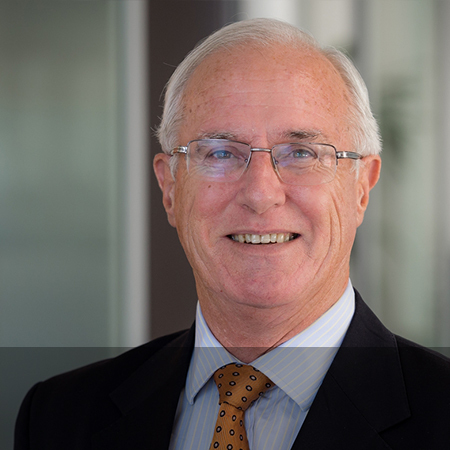 John joined Prolegis Lawyers as a consultant in September 2011 after 31 years as a Tax Partner at Mallesons. From 1986-88 he was the resident partner in the firm’s then representative office in New York. During his 31 years as a tax partner at Mallesons, John's practice focused mostly on domestic and cross-border financial services and capital markets transactions and products, inbound and outbound investment, and trusts and partnerships. On many occasions he successfully lobbied the federal Government, Treasury and Parliament to have pending or existing tax legislation amended. Throughout John's professional career, and especially over the last decade, he also advised on complex tax and related issues affecting charities, universities, cultural bodies, sporting clubs, other not-for-profit entities (amongst them, some iconic NSW institutions) and the philanthropic sector generally. John holds a Bachelor of Arts Law (Hons) from the University of Sydney and a Master of Laws from the London School of Economics. Libby brings extensive legal and financial services experience to her work with charities, not-for-profits and social enterprises, with particular interests in governance, legal structuring and impact investing. Elizabeth (Libby) Klein works with charities, not-for-profits and social enterprises, including schools and disability organisations, with particular interests in governance, legal structuring and impact investing. Her personal mission is to help individuals and organisations to combine the pursuit of purpose and profit. She frequently conducts governance reviews and board workshops, and advises on establishing and restructuring legal entities and obtaining charitable tax concessions. With her background in financial services and investment management, Libby can help Not-for-profits speak the language of impact investors, as well setting up appropriate legal structures for their social enterprises. 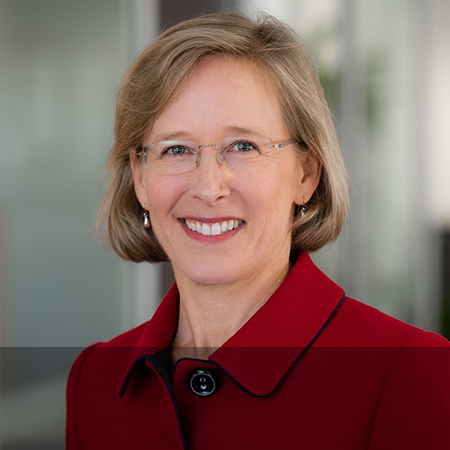 Libby also assists Not-for-profits with strategy and structuring of mergers, and frequently draws on her experience in a corporate setting with managing stakeholder relations. Libby is a Graduate Member of the Australian Institute of Company Directors, and serves on the board of Churches of Christ Financial Services Limited. She is also an active member of the Australian Charities and Not-for-profits Commission Professional Users Group, the Law Council of Australia Charities and Not-for-profits Committee, and the Charity Law Association of Australia and New Zealand. She has honours degrees in Law (Deakin University) and Agricultural Science (University of Melbourne). Peter has over 30 years’ experience advising organisations on Employment and Workplace law issues and as a Human Resources Executive in a range of organisations. Peter has over 30 years’ experience advising organisations on Employment/Workplace law issues and as a Human Resources Executive in a range of organisations. He specialises in providing legal advice and consulting services to organisations on the full range of employment related matters (including restructuring, mergers, contracts, policies, terminations, discipline, investigations, discrimination, injured workers, dispute resolution). Peter has a particular interest and expertise in developing fit-for-purpose human resources management systems and procedures that enable organisations to minimise risks in people-related matters. 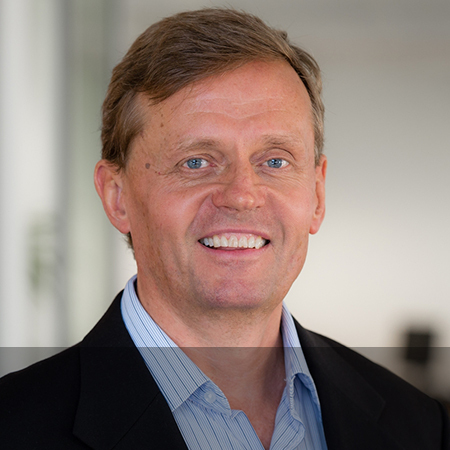 He also brings considerable experience in helping organisations undertaking significant change. Peter is a trusted adviser on people-related issues in not-for-profit entities. He has served on the board of a not-for-profit entity engaged in community development work in Western Uganda and is a member of a group that trains and equips church leaders in Vanuatu. Peter has a Bachelor of Commerce and Bachelor of Law from the University of New South Wales. He is also a Chartered Member of the Australian Human Resources Institute, has been an accredited Workplace Mediator and holds a Graduate Diploma in Christian Counselling. 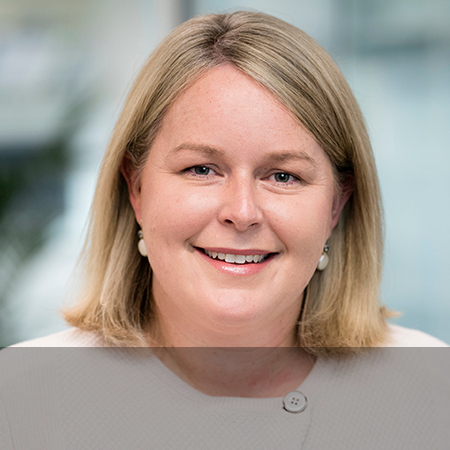 Emma has extensive experience advising corporate, private and government clients on a broad range of real estate matters, including acquisition and disposals, due diligence and the property aspects of M&A activity. Emma joined Prolegis Lawyers in 2017. Prior to joining Prolegis, Emma worked in the corporate real estate groups at leading top tier law firms in both Sydney and London and at a boutique law firm in Sydney. Emma has extensive experience advising corporate, private and government clients on a broad range of real estate matters including acquisitions and disposals of commercial, industrial, retail and residential properties, the property aspects of corporate mergers and acquisitions, leasing negotiations, purchaser and vendor due diligence investigations and other general commercial and property matters. Emma has a special interest in disability issues having acted as principal solicitor of the Disability Discrimination Legal Centre in Kingsford and as a volunteer for Association for Children with a Disability NSW. Emma was admitted as a solicitor in 2000 and holds a Bachelor of Laws (Honours) and a Bachelor of Arts from the University of Sydney. She is a member of the Charity Law Association of Australia and New Zealand. Tina advises in relation to re-structures, mergers, transfers of registration of incorporated associations, corporate governance, compliance and strategy, and tax matters. Tina joined Prolegis Lawyers in 2013. Tina advises in relation to re-structures, mergers, corporate governance, compliance and strategy, and tax matters. Prior to joining Prolegis, Tina worked at a major Australian law firm, first in the property team advising on real estate development matters including acquisition of property, property finance law and hotel and tourism law, and later in corporate law as a member of the merger and acquisitions team. As a senior practitioner, she advised on legal issues affecting the firm and its associated entities, particularly in the areas of contract and commercial law. Before she began practicing law, Tina managed operations in large city hotels and provided hospitality real estate consulting services including market feasibility studies and appraisals for hotels and other real estate assets. Tina is on the board of an independent girls’ school in Sydney and a charity providing services to people with mental disabilities. Tina holds a Bachelor of Laws (Honours) from the University of Sydney and a Bachelor of Science in undergraduate business studies from Cornell University focussed on the hotel and tourism industry. 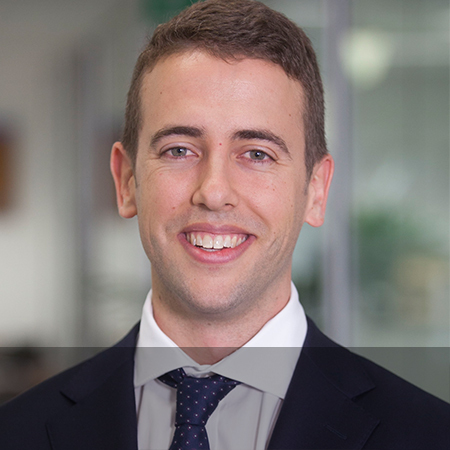 Luke has experience working in a wide range of commercial matters, including charity establishment and governance issues, corporate restructures, advising on tax concessions and deductible gift recipient (DGR) endorsement. Luke joined Prolegis Lawyers in April 2015. Luke advises in relation to charity establishment and governance issues in the not-for-profits sector, corporate restructures, advising on tax concessions and deductible gift recipient (DGR) endorsement. Luke has worked in government, not-for-profit and charity sectors since 2003, including managing a religious charity for five years. He has served as a Presbyterian church elder and on the Church's Committee of Management (as Secretary and Treasurer). Luke is Deputy Chairman of two independent girls' schools, in Sydney and Armidale. Luke was admitted in 2006, and holds a Bachelor of Commerce and Bachelor of Laws with honours from the University of Sydney. Grace advises in areas including establishing and re-structuring charities and not-for-profits, tax concessions, deductible gift recipient endorsement, governance and employment issues. Grace joined Prolegis Lawyers in early 2017. She advises clients in areas including establishing and re-structuring charities and not-for-profits, tax concessions, deductible gift recipient endorsement, governance and employment issues. Prior to joining Prolegis Lawyers, Grace worked at a major Australian law firm in Melbourne. She has also worked overseas, including working for the United Nations Khmer Rouge Tribunal and International Labour Organisation in Cambodia. With a strong interest in the work of organisations in the charity and not-for-profit sector, Grace is committed to providing high quality legal advice to help further their goals. Grace holds a Bachelor of Arts (Psychology, Criminology) and a Juris Doctor, both from the University of Melbourne. Lara joined Prolegis in early 2015. She works in the areas of charity and not-for-profits formation and re-structuring, trust law, deductible gift and fundraising matters. Prior to joining Prolegis, Lara worked in an Australian Government body tasked with the protection of human rights under Australian law. Lara holds a Bachelor of International and Global Studies and a Bachelor of Laws from Sydney University. Sam assists clients in establishing charities and not-for-profits, and in applying for related tax concessions. Sam has a passion for child safety, and helps clients with child safety matters. Sam joined Prolegis in early 2018. He assists clients in establishing charities and not-for-profits, and in applying for related tax concessions. Sam has a passion for child safety and helps clients with child safety matters, including child safe standards, complaint handling processes and redress schemes. Prior to joining Prolegis Sam worked as a Senior Legal Officer at the Royal Commission into Institutional Responses to Child Sexual Abuse, with a particular focus on public hearings involving religious organisations. Sam was a contributing writer of the religious organisations volume of the final report, and was involved in the development of recommendations for religious institutions. Sam holds a Bachelor of Media and a Bachelor of Laws from Macquarie University.